Coaching and Mentoring - your pathway to success ? I am here to help you navigate. - Gartner Research reports more than 75% organizations are not ready. Insights about business and people, engaging egalitarian millennials, creating an executive presence, change agility, communication, and collaboration and influencing outcomes may determine your success - Are your ready? Interest in emerging leadership trends, combined with successful business leadership experience, and familiarity with global coaching and mentoring best practices based on proven methodology, will make your learning fun. Change is mentally challenging yet easy to accomplish realistically - trust your potential capability and your coach. "I get missed out and my presence is unnoticed. How can I make insightful statements and get my presence felt ?" "I am getting sucked between bosses. 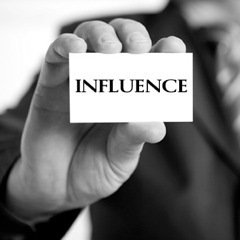 My team members are watching closely How do I earn everyone's trust and influence outcomes ?" " I missed the opportunity to lead a global team. I heard I was not ready for the challenge . What can I do to change this perception ?" "where can I get tips and short cuts to success ?" Why do I have to depend on people for my succes?" 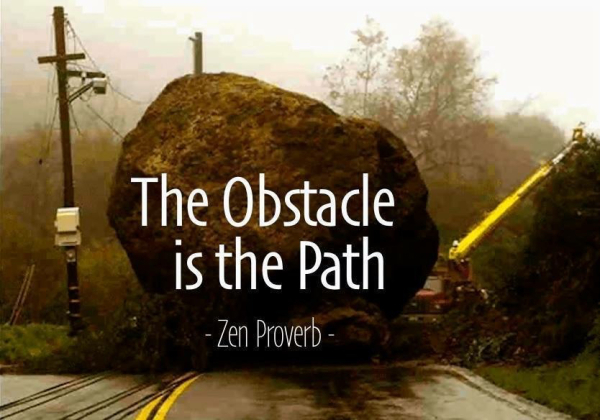 Our obstacle is our erroneous belief that we can succeed on our own. Leadership success is about hard work and team performance in a fast changing environment. What abilities will make you successful today and tomorrow ? How are you placed in comparison to potential competitors ? I am available to help you.